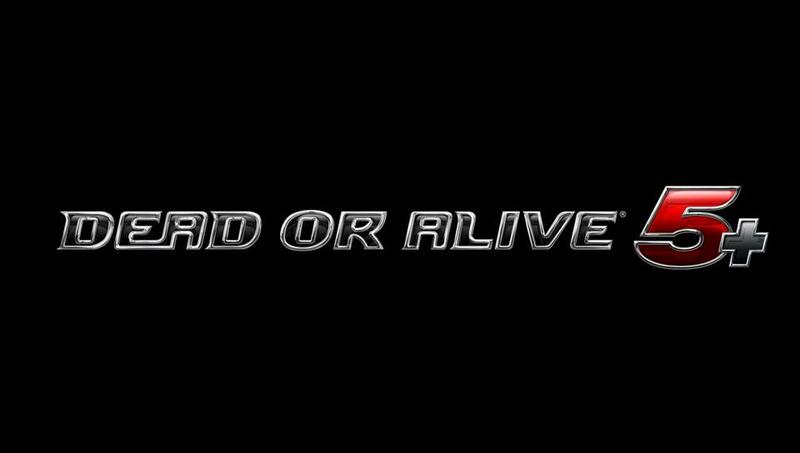 Dead or Alive 5 Plus on the PlayStation Vita isn’t anything fancy. Owners of its console companion won’t be greeted with a slew of new portable features that can only be achieved using the Vita’s unique technology, and while additions exist, this is essentially last year’s console game on a new, smaller screen. However, that may be the greatest compliment I can pay Team Ninja and Tecmo Koei’s latest entry in its staple fighting series. Dead or Alive 5 was a beautiful, content-rich Xbox 360 and PlayStation 3 game back in 2012, and this on-the-go re-release manages to pack every bit of that gratifying, gut-punching insanity onto what is a less powerful system. Nothing is lost in translation and for those yet to experience the crisp gameplay Dead or Alive 5 has to offer, Plus is a wonderful reason to jump in. Even if you have indulged in the ridiculous narrative at the core of Dead or Alive 5, a quick refresher probably wouldn’t hurt. Two years after all the hubbub of DOA 4, French billionaire Helena Douglas is back at rebuilding the powerful DOATEC. But instead of creating nasty weaponized clones and nuclear devices, Douglas vows she’s turned a new leaf, and hopes to display this by hosting a new Dead or Alive tournament “to show the world the principles and philosophies upholding the new DOATEC.” As you’d guess, things don’t too smoothly from there. The arc of the story is conveyed through an interconnected stream of battles and non-violent interactions. It’s a fun playing experience, but the message being delivered rarely breaks away from being a humdrum collage of testosterone and bloated female anatomy. It’s dumb, but its sincerity ties it all together. Fights break out in Dead or Alive 5 more frequently than in a high school cafeteria and the reasoning behind the scuffles is as ludicrous as can be. In this upside-down world, stealing the last donut may result in house-shattering brawl. I could go without the over-the-top physics that accompany the female characters during even the lightest breeze, but the storytelling fits this series like a glove. In this case, I use the word “dumb” as a flattering remark, and with so many battles sprinkled through the tournament-themed adventure, there’s plenty to love when playing the game alone. However, even before digging into the campaign, it’s worth giving the highly interactive tutorial a look. Both basic offensive and defensive procedures, as well as more complex attack combinations, can be perused and exercised within this combat lecture hall, and its user-friendly nature is a real plus. Instructions are clearly displayed on screen to help guide players through the intricate combo system available in Dead or Alive 5, which is much deeper than it first appears. Two buttons for both punches and kicks, as well as a grapple and block button make the moment-to-moment action seem basic from a distance, but the additions of directional attacks and timing-based executions lead to one of the most developed systems in the genre. The training mode can show you what each and every character can do, but it will take hours of in-game practice to pull off slick techniques without referencing a move list. If none of the game’s depth interests you, it’s possible to throw it all away in the Vita-exclusive first-person mode. Instead of carefully pushing buttons to perform bone-crushing combos, everything has been mapped to a few taps of the touch screen here. You can pinch the enemy to initiate a throw, press two fingers down to block, and swipe in any which path to throw a directional strike. It’s a bit overly simplified, and for core players of this franchise who can execute Hitomi’s longest combination without batting an eye, this mode will feel slightly offensive. Yet, as long as you don’t take it too seriously, battling through the eyes of your favorite fighter acts as an interesting novelty for a short period of time. Both ranked and unranked online matches put a fitting bow on top of this portable package. Players on both the PlayStation 3 and Vita can interact through the power of the PlayStation Network, and the ability to join in with fighters in any region across the world only makes finding opponents an easier task. The battles rarely stutter or slow due to a poor connection, and skill-based matchmaking helps to keep skirmishes as fair as can be. Being able to connect with players on the PlayStation 3 is just another illustration of Dead or Alive 5 Plus’s correspondence with last year’s release. Developer Team Ninja has found a way to shift the aesthetic aptitude, tactile excellence and wacky narrative to the Vita without losing a single drop of quality, and the few added features make this a game worth talking about. Plus won’t sway the crowd unable to grasp the extended combos and strange cast of characters this series is known for, but it still stands as a strong port to one of last year’s best fighters.